Since the start of the season 2016-2017 the fieldhockey umpires of the Royal Belgian Hockey Association (Premier League) are working with the AXIWI communication system. Thanks to the AXIWI communication system our umpires communicate quickly and easily, by the open line connection, during hockey games. They support each other in difficult game situations and take more correct decisions”. Umpires takes more correct decisions. 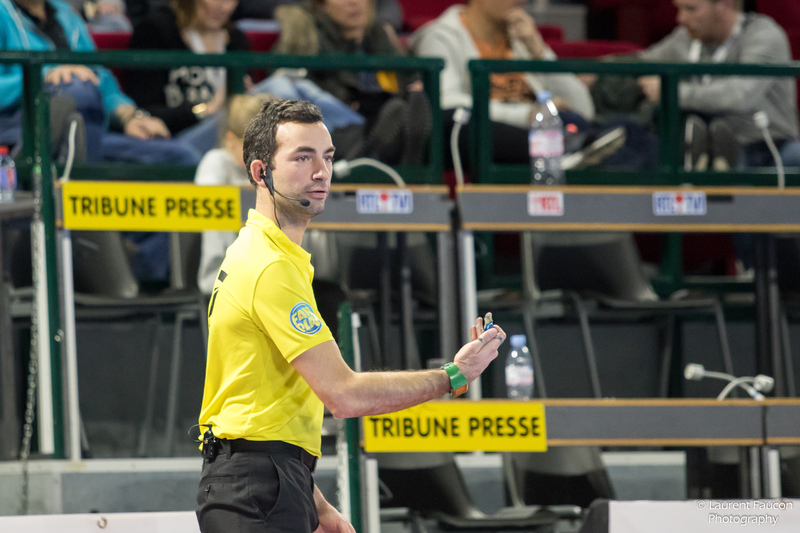 Michael Pontus, head of the referees at the KBHB explains why: “We used to have a communication system where we had to press a button to talk to each other; a so called Push-to-Talk. It was not always easy to instantly communicate with each other, and in certain game situations it caused problems and referees made incorrect decisions. We were looking for a new wireless communication system and got in touch with Axitour Communication Systems, which is the supplier of the AXIWI communication system. We have tested the communication system during the semi-finals and final of the Belgium National Championship Hockey 2015/2016. The test was very positive and then we decided to purchase the AXIWI communication system for all our top umpires, those who are active in the highest competition; the Hockey Premier Laugue of Belgium. Thanks to the AXIWI communication system our umpires communicate quickly and easily, by the open line connection, during hockey games. They support each other in difficult game situations and take more correct decisions. The use of the communication system gives the referees more confidence and feel more professional”. 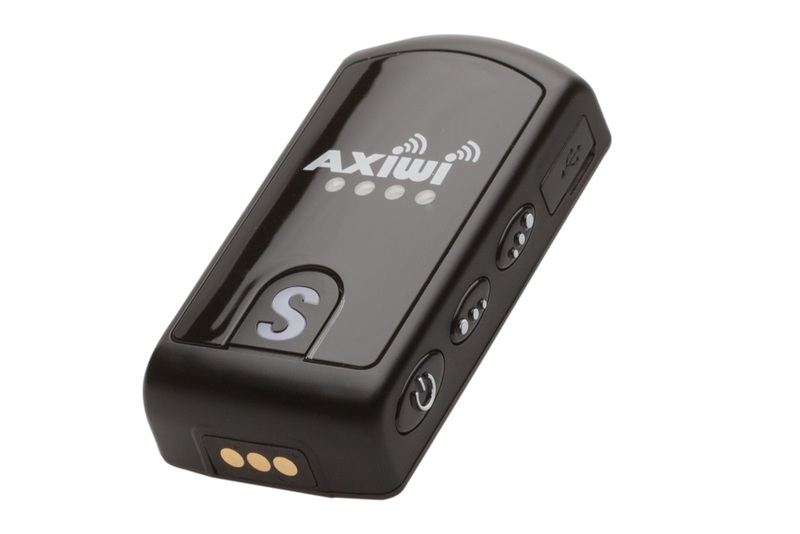 The AXIWI communication system only weighs 39 grams, has a safety lanyard and a clothing clip. The communication system is powered by a rechargeable battery and has a service life of 8-12 hours. There are various headsets available. The AXIWI communication system allows five people to communicate with each other simultaneously, others can listen in or break into the conversation.